XTPL, a company that is developing a technology for ultra-fine printing of nanomaterials, has decided to make its début on the NewConnect market. The company is planning to gain as much as PLN 10m to be used for building application labs and starting the global sale of its technology. The method of printing electrically conductive lines that are 400 times thinner than a human hair can revolutionize the industry of photovoltaic panels and displays. XTPL develops a ground-breaking technology of ultra-fine printing of a wide spectrum of nanomaterials that is protected by a patent application. The method under development is innovative on a global scale and it allows to produce lines which are less than 100-nm wide, i.e. over 400 times narrower than the standard lines used for digital printing or screen printing. XTPL’s technology allows to create ultra-thin and transparent electrically conductive lines which may be used e.g. in manufacturing a new generation of TCF (Transparent Conductive Films) applied in the production of photovoltaic panels, displays, touch screens and flexible electronics. – The value of the TCF is estimated at USD 5bn today and it is predicted to rise around a dozen percent year-to-year. In 2022, the market value should exceed USD 7.5bn. Furthermore, experts estimate that by 2050 solar energy will have become one of the greatest sources of electricity in the world, with 16% coming from photovoltaic cells. Therefore, the market in which XTPL operates has fantastic growth prospects and the potential for success is confirmed by the letters of intent that we have already received from international companies and institutes. They include .e.g Trina Solar (China) listed on the NYSE and other global leaders – says Dr Filip Granek, CEO at XTPL. At present, the TCF market is dominated by ITO (indium tin oxide) films. Due to technological limitations (no flexibility, low transparency and high surface resistance), fluctuating prices of indium, restricted resources and dynamic development of flexible electronics, ITO lost its initial appeal. Manufacturers are therefore looking for technologically more efficient solutions at lower prices that will allow them to become independent from indium with its supply being controlled mainly by China. Research and tests performed by the XTPL team confirm that the technology has higher transparency, higher flexibility and lower electric resistance in comparison with ITO. Hence it will enable increasing performance and reducing solar cell production costs as well as lower power consumption by displays and better colour saturation of the image. Furthermore, the method developed by XTPL allows to produce such films that will not lose their properties when bended. XTPL’s solution makes it possible for the solar cell and display manufacturers to switch to flexible surfaces. The company dedicates its technology to the photovoltaic industry and producers of displays, but it is looking forward to expanding into new sectors. It has started building the application laboratory where it will test the possibilities of using the nanomaterial printing technology in completely new areas. 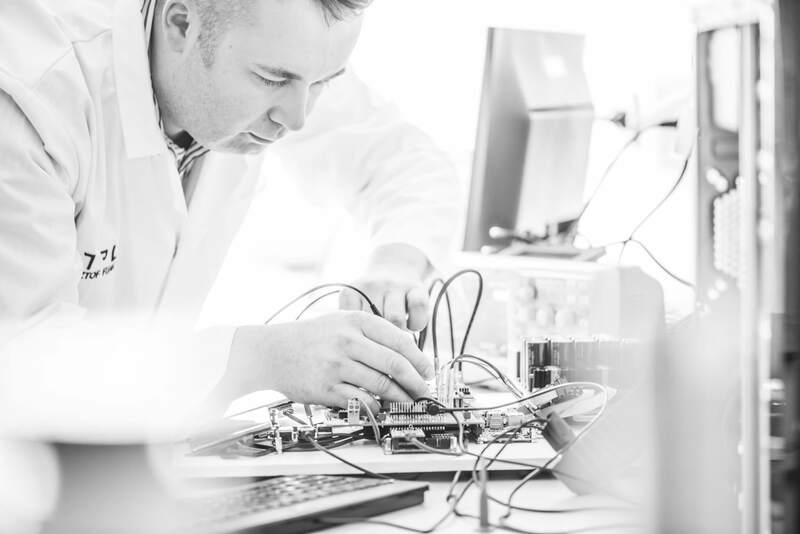 Examples include printed electronics, nanophotonics, microphotonics, smart windows and anti-counterfeit solutions. – We will use a part of profits from our shares to develop the application lab. The remaining funds will be invested in the global technological collaboration and sales of our technology. We have been participating in international meetings, conferences and trade fairs where we can find future partners. We have paved the way and each month more and more people and companies around the world learn about XTPL’s technology – adds Granek. The company will provide prospective customers with a comprehensive technological solution, i.e. 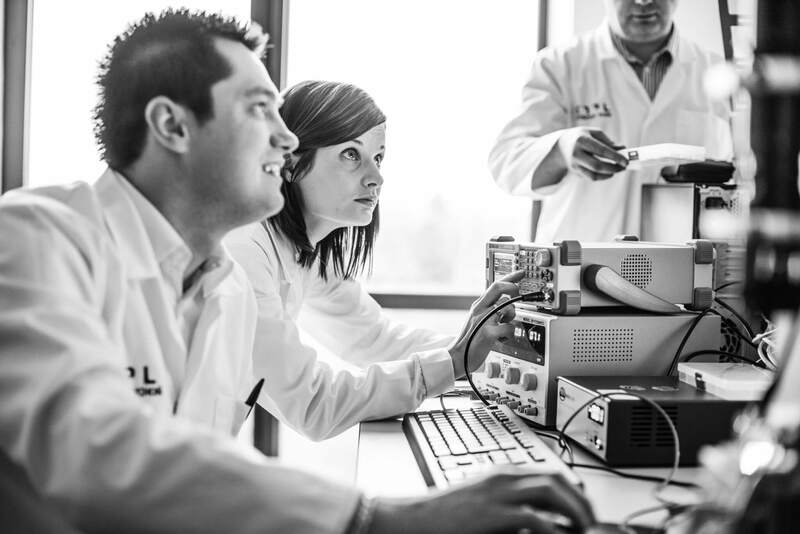 devices (lab printers and industrial printers) and nanoinks enabling the production of TCF. This business strategy will give the company two revenue sources: one-time (printers) and ongoing (inks). XTPL will make its début on the NewConnect market in the first half of 2017. Subscriptions for shares will start in May/June. There will be a separate notification from the company. 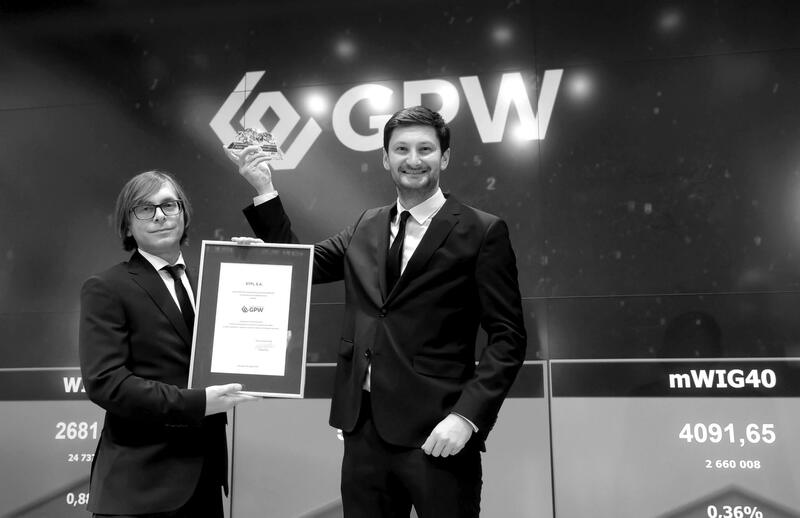 XTPL ranks high on the list of technology businesses in Poland with the greatest number of awards. It has been a winner and a finalist of numerous competitions in Poland and other countries. The company is the winner of the first Polish edition of the MIT Enterprise Forum Poland accelerator licensed by the Massachusetts Institute of Technology; the company was also awarded one of the largest grants in the second edition of the competition organized by Poland’s National Centre for Research and Development. XTPL has been recognized internationally on numerous occasions. It received the prestigious European SME Instruments grant as one of very few Polish enterprises. 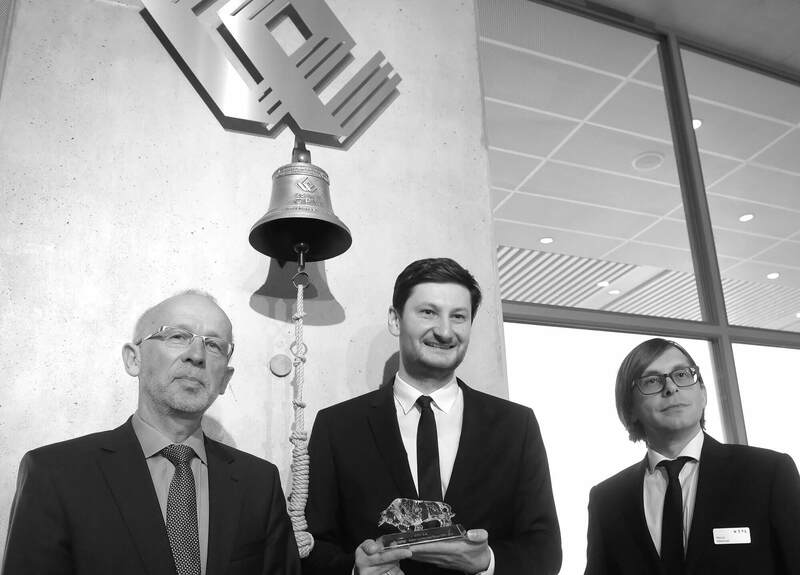 It was the first Polish company to enter the finals of the famous biannual IPho Venture Summit in Bordeaux, France. XTPL is also the first and the only company to represent Poland in the finals of the international Climate Venture Summit in Frankfurt, Germany.